Rustic Log Haven!! 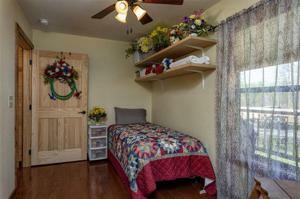 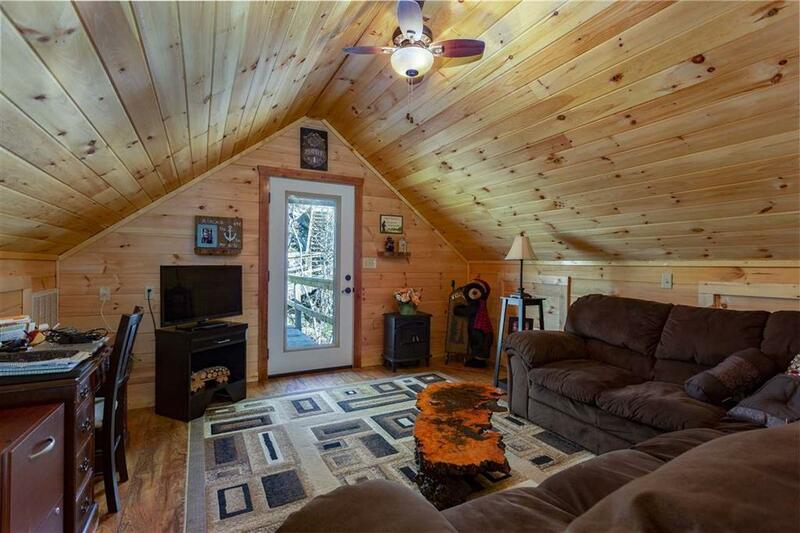 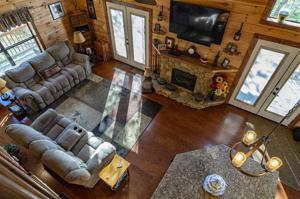 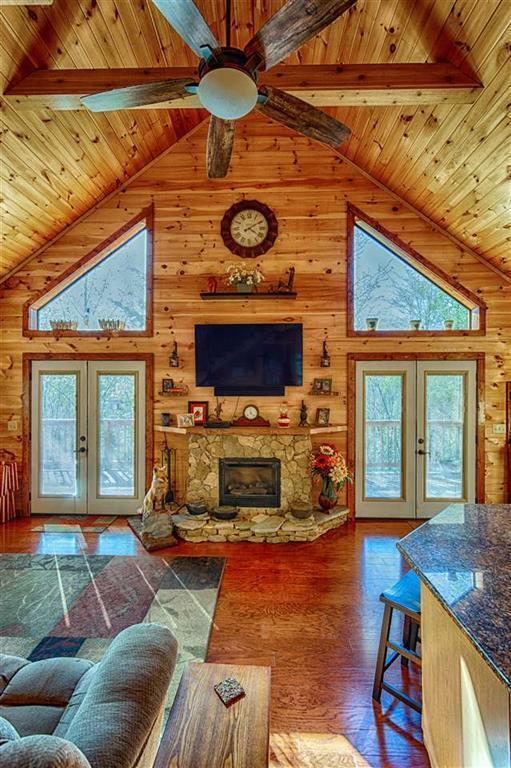 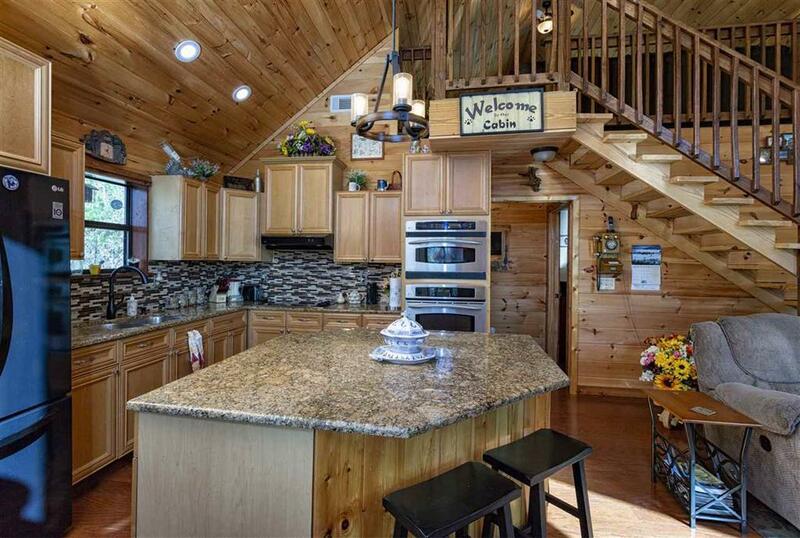 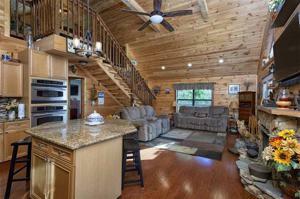 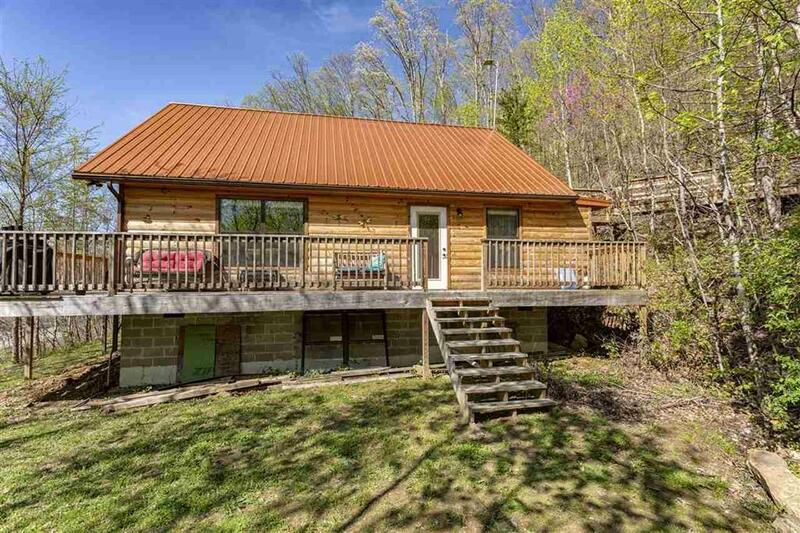 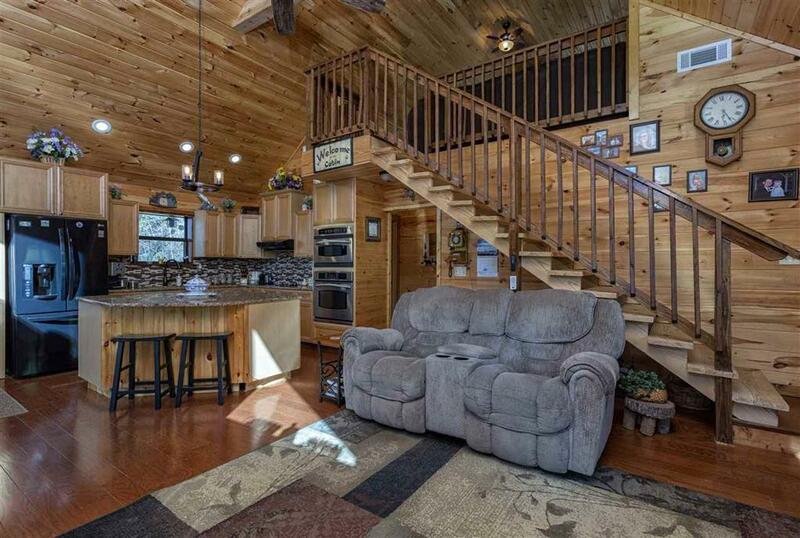 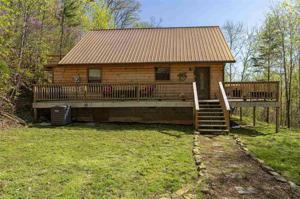 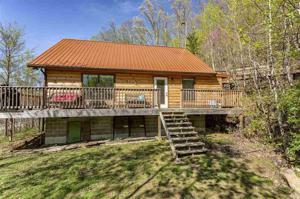 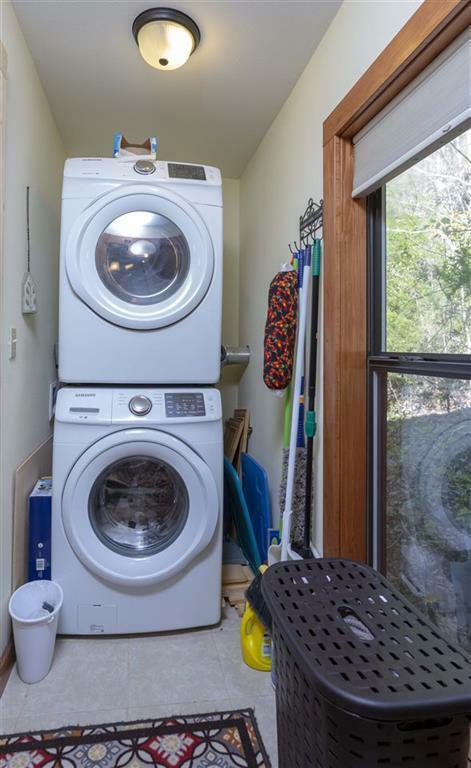 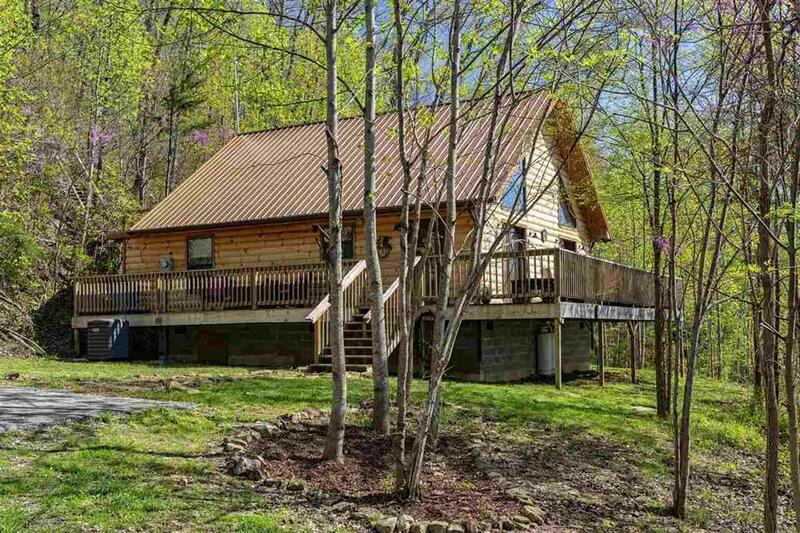 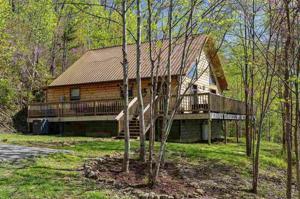 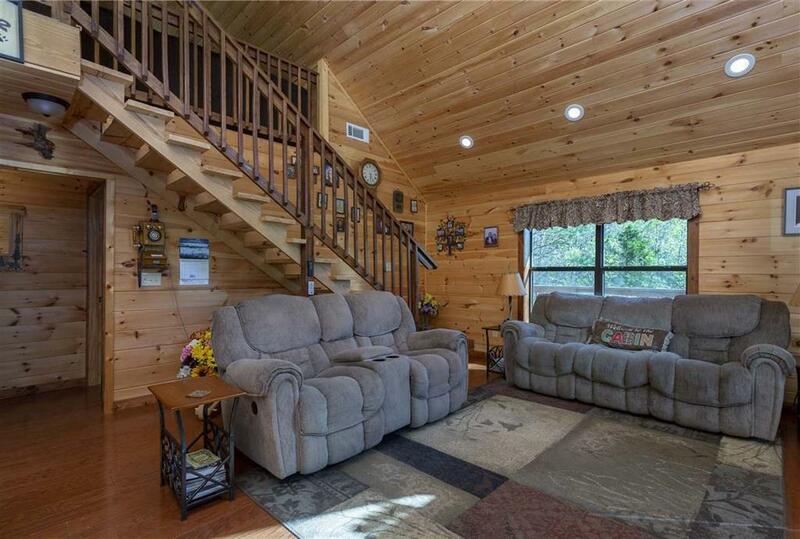 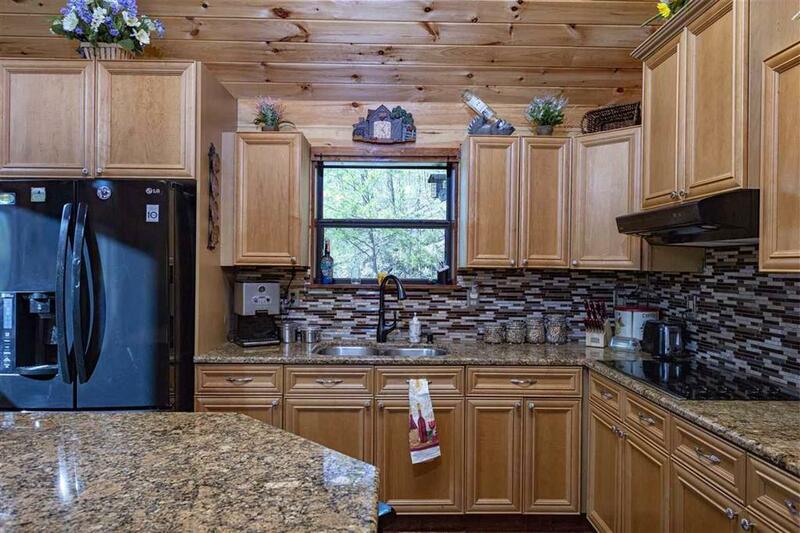 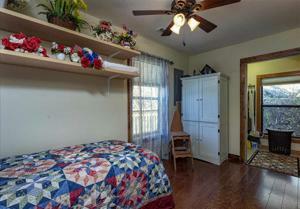 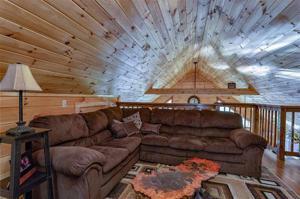 This adorable 2BR,2BA with bonus room in the loft area is nestled on 2.15 acres. 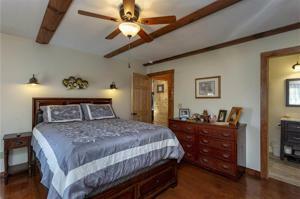 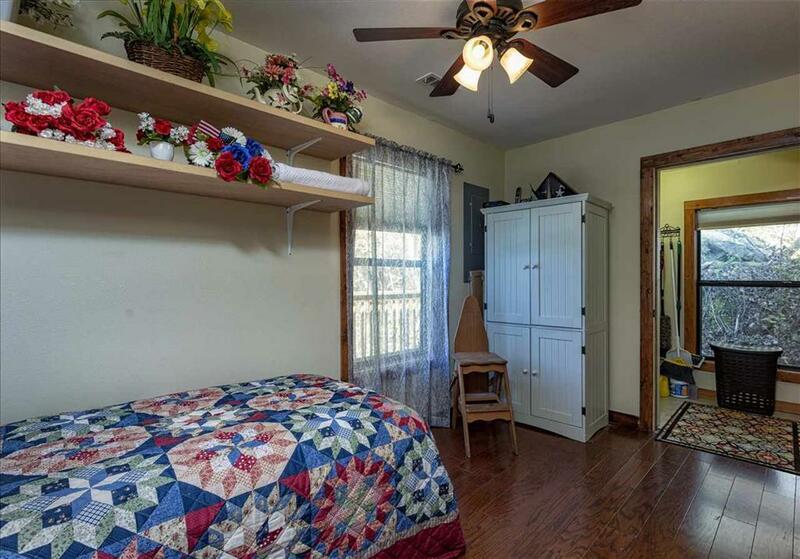 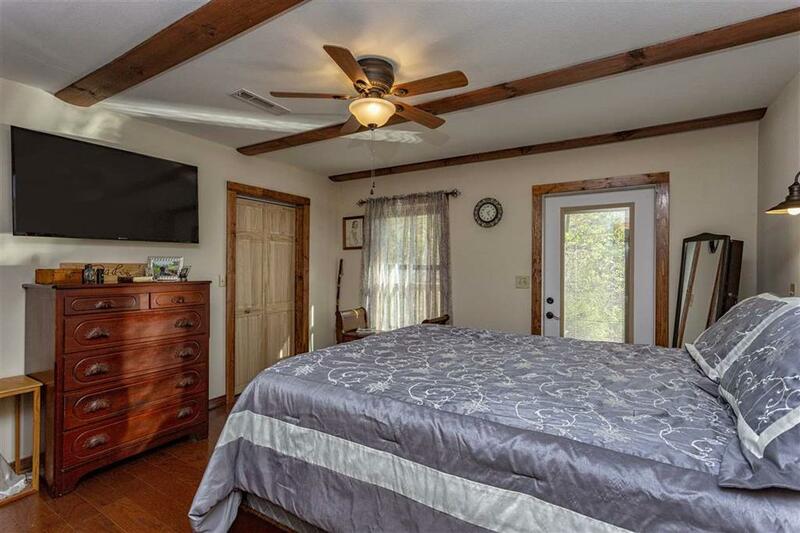 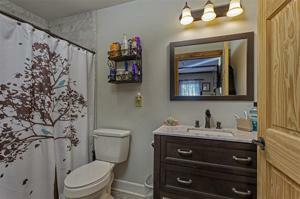 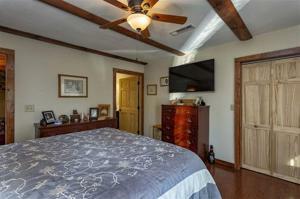 This charmer offers cathedral pine tongue and groove ceilings. 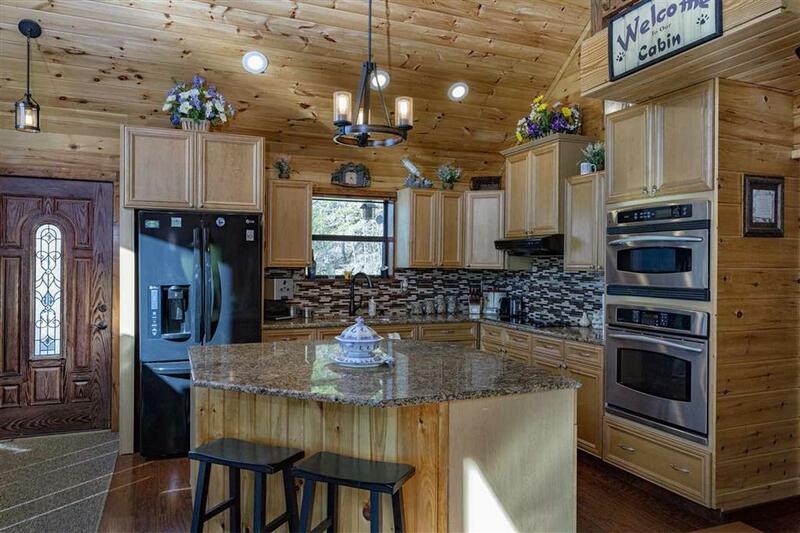 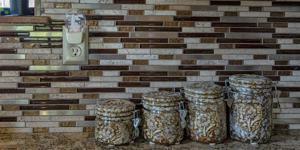 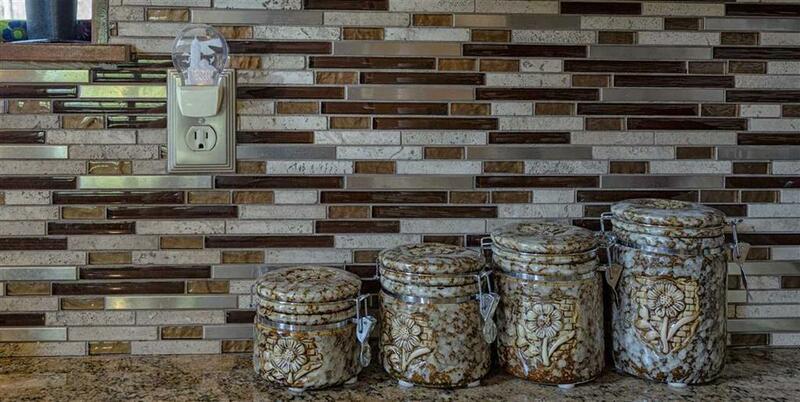 Kitchen features granite counter tops and gorgeous glass backsplash with tons of cabinets. 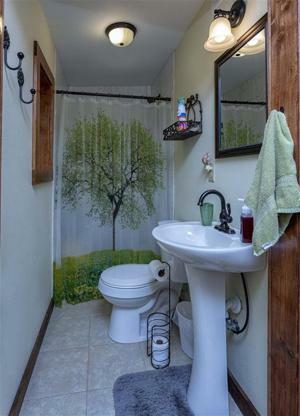 Nice tiled showers in both master and guest bathrooms. The winter months will be spend in front of cozy fireplace. The loft area can be used as an extra bedroom, office or family area. 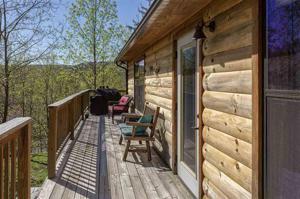 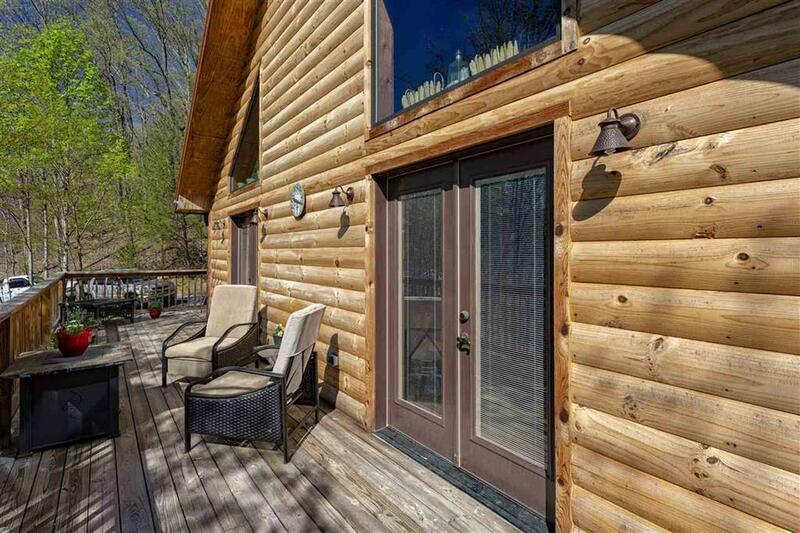 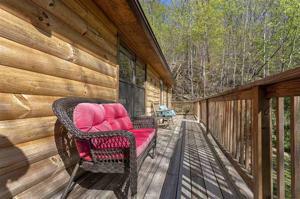 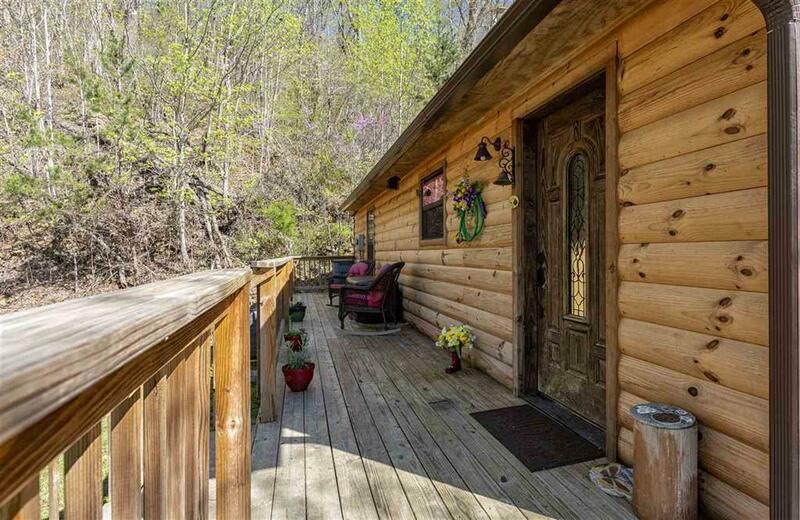 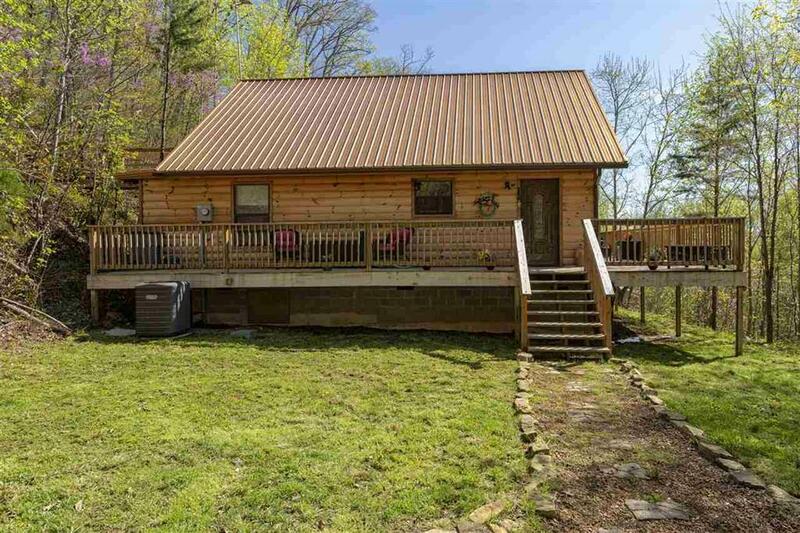 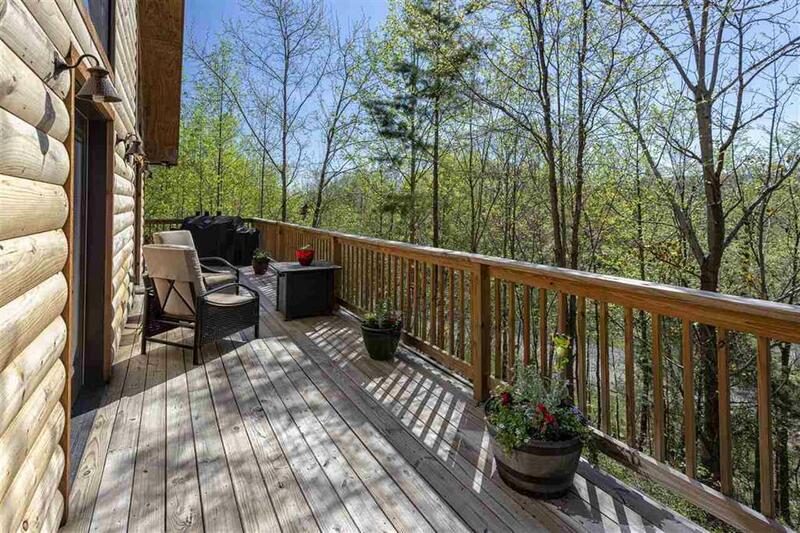 Sit on your porch and enjoy the majestic views of the TN mountains. 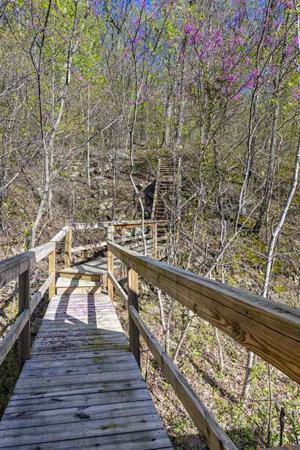 Go up on elevation with the customized walk way to enjoy even prettier views. 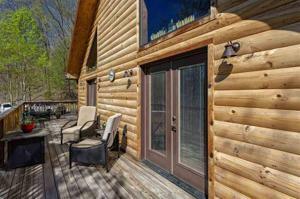 Did I mention it also included as 14x32 outbuilding that is wired with electricity?! 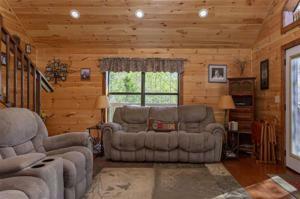 Come take a look, it will grab your heart!! !